Thank you for this. I regard the comments the most important part of any article I write. I read them all and take in all the new facts and interesting insights that are invariably raised in them. The comments are the real roar of The Roar. His photograph was never published while he was playing representative rugby. Is this ODI being carried on any television station? That second sentence should read: I did not play for New Zealand or Australia on the sporting field. Ian, you win the bet. I did not representative New Zealand or Australia on the sporting field. I was inducted into the Greek/ Australian Sporting Hall of Fame, along with Peter Peters for services to sports journalism. And I did represent Wellington as an opening batsman against MCC (England) in a first class cricket match. Does this count in the bet? Seriously, though, you don’t have to be an actual practictioner to give well-considered opinions on matters of sporting interest, or any other interest for that matter. Incidentally, congratulations to Anindya on his new book “Spell-binding Spells,”, a fascinating study of most of the greatest bursts of bowling in the history of Test cricket. DaveJ, that photo of Bradman and Cowdrey you have sent in is interesting.. Bradman’s top and bottom hand are further around the handle of the bat, in different directions, than Cowdrey’s. The more I look at these two grips the more I see a sort of golf-overlapping grip by Cowdrey, allowing to the two hands to work as one, and a sort of two-handed baseball grip by Bradman, allowing either hand but especially the bottom hand to be the dominate hand. Richard, there was no antagonism to South Africans in my use of the Herbert Sutcliffe statistic. I wanted to contrast the highest averages of a batsman playing over 50 Tests. Herbert Sutcliffe, after Steve Smith, has the third best batting average in this category. Like you (and Don Bradman) and many thousands of cricket lovers I believe that Graeme Pollock was the greatest left-hand batsman of all time. Atawhai Drive, there was a trial, I believe at Palmerston North, a couple of hours drive from Wellington, on the Wednesday before the Test. After injuries (the gun winger Wally Argus was ruled out injured) and selection matters were resolved, the team was selected, according to reports at the time, on the Friday. Paul, a most interesting article with some great research. An interesting other issue in the development of the various football codes in Australia is the geographical/topographical imperative. Sydney and Brisbane, though, are hilly. There was a lack of flat land for sports paddocks. A football game on a smaller, standard-sized field was an obvious answer. Taking this further, if you have a field some miles in length, as the first fields were in Melbourne, you need to create a game with a lot of people on the field, with a lot of kicking rather than passing to cover the distances between goals. Anyway, Paul, great stuff and the stuff of invigorating discussion/argument in the finest sporting traditions. Congratulations, too, to Daniel and his crew for the splendid presentation of the article. 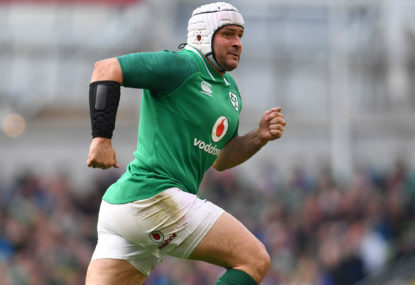 Sean O’Brien has now been cleared by the Commission. But the fact that he was cited for an action with a “red card threshold” shows that there was the real possibility that the referee Jerome Garces, with a different view to the incident might well have given him a yellow card. I think the debate about all this should be whether a red card offence should result in a rest of the match suspension. 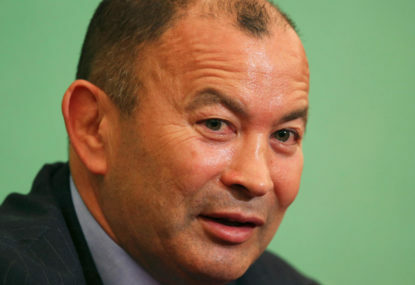 My suggestion is that yellow cards should mean 10 minutes in the sin-bin and red cards 20 minutes. I am at a loss to know how to respond to this tall tale from Wayne. But here goes. 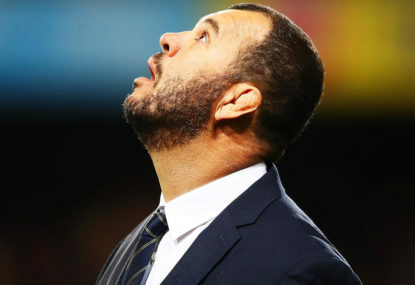 The fact that Wayne says that his call for the removal of Bill Pulver and the ARU came a month or so ago, actually proves my case. Before then, Wayne was a constant supporter of Pulver and the board, as he well knows. 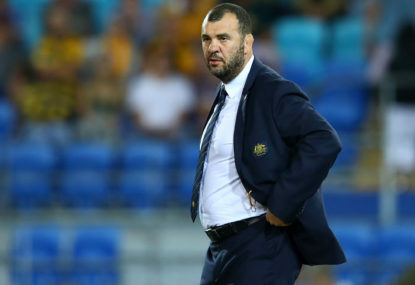 That he now acknowledges he has changed his mind on his support is an important aspect to the continuing saga about the credibility of the ARU board and is chief executive. This is why I referenced it in my article. 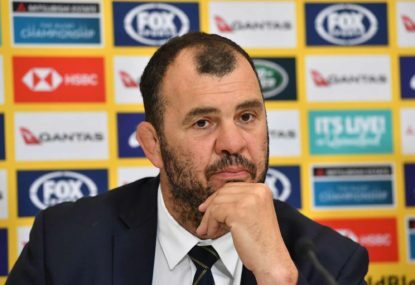 If the board and the ARU has lost the support of the chief rugby writer for The Australian, when they had in it the past, then this is an important a rugby news story. And this is why I reported it. When the Michael Hawker/Bill Pulver team came in to run the ARU their strongest support came from Wayne. 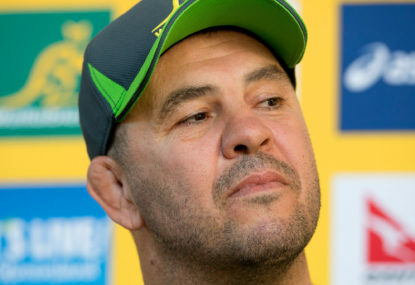 Wayne’s ferocious opposition to the former administration the Hawker/Pulver team replaced is part of the folklore of Australian rugby. I am a journalist. I know that all of us want to have the inside running with organisations we write about. When I suggest that Wayne had this with the Hawker/Clyne/Pulver leadership there is a grudging sense of admiration in his achievement. Every journalist works to get contacts within the organisation they are writing about. Wayne had those contacts and the rest of us who were shut out had to try and cope with his many news breaks. The way Wayne’s name came up in my conversation with Pulver was like this. 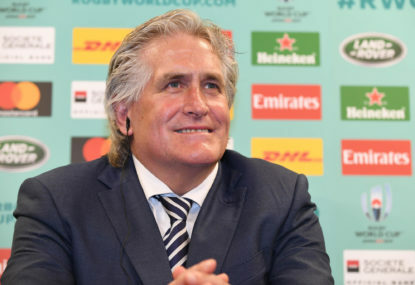 I complained that the ARU generally did not publish statements on a frequent basis on the run of decisions taken by the ARU going about its routine business of running the game. 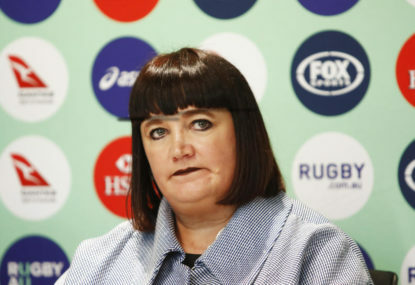 The NZRU, I pointed out, publishes most of its statements and even has medias conferences after its board meetings. 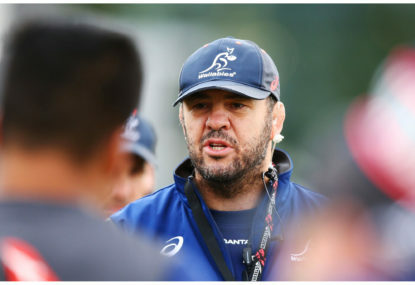 Why didn’t the ARU copy this practice, I asked Pulver. Pulver had no answer to this. It was then that I pointed out he was running that a system designed to keep the rugby media in the dark. Pulver told me that this was how he operated and he wasn’t going to change. After that reply I made the comment that the system favoured Wayne Smith and did not serve the interests of the wider Australian media or public. Getting on to the issue of professional courtesy, I would point out that I really don’t have to contact Wayne about I said to Bill Pulver. I love the new format and admire your clear-eyed analysis of what is happening with the Waratahs. 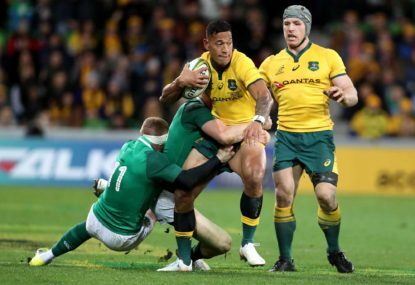 It’s a pity (I know you live overseas) that a franchise or the Wallabies haven’t made you an offer you couldn’t refuse to provide this sort of analysis for their teams. It seems to me that one of the issues is Nathan Grey’s defensive systems. They are too easily destroyed by well-coached sides with the skills, mental and physical, to exploit their weaknesses. You can’t expect to win game when you leak 40+ points regularly. My questions are these: Why hasn’t Grey or Daryl Gibson forced changes in the defensive system? 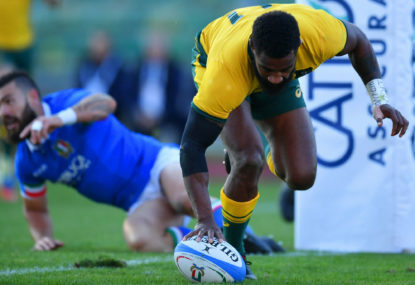 Will Michael Cheika allow Nathan Grey to impose his clearly inadequate defensive systems on the Wallabies? 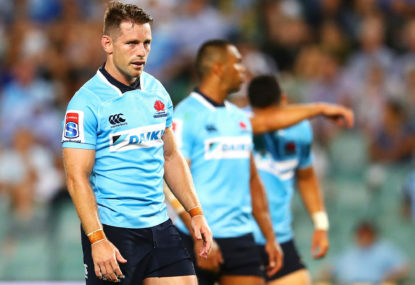 As a postscript, I was disappointed to hear Nathan Grey say before the Auckland Blues match that he was looking for more passion from his players to improve the Waratahs defensive record. Passion dries up like water in a desert when it is not totally protected by workable systems. It would be the end of any reasonable rugby competitions in Australia. The good players would gravitate to rugby league. Leftarc, just look at the photo at the top of the article to see the circles I was writing about. It is fascinating stories like this on The Roar, well-researched and written, that give a contemporary resonance to what is published. The best sports writing, as this essay is, tells us a lot about ourselves. We see through the story of Walter Tull the on-going problems of our societies accepting the full democratic implications of a diverse community. And the progress that has been made in all the sports in the UK to select on merit and for the crowds to identify with the players no matter what their background is. 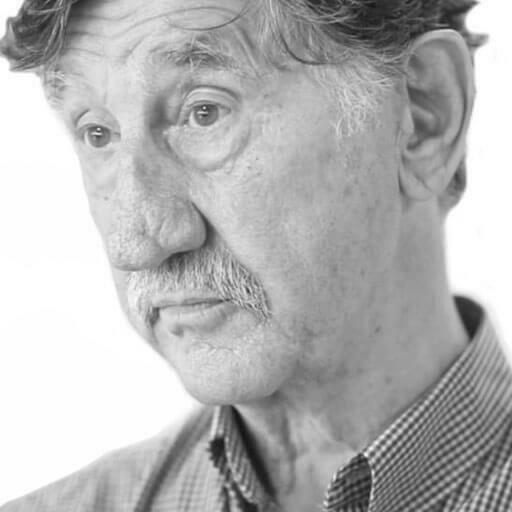 SaKiwiRoo, I wrote a series of pen portraits of the 1970 All Blacks for a South African news paper chain which I posed across to South Africa from Wellington, NZ. I wrote that the monster lock Sam Strahan was the one All Black forward who didn’t have handling and passing skills of the other forwards. Some time later I was at the wedding of an All Black on that tour, Earle Kirton. At the reception after the Wedding ceremony, I noticed the huge figure of Strahan making his determined way towards me. “Your bloody pen portrait of me,” he told me with some pained emphasis, “followed me throughout South Africa on the tour. Everywhere we went , the local paper printed what you wrote about me. Thank you Rabbitz for this tribute. I remember the function well and how charming your wife was to me and David Lord, and your enthusiasm for matters rugby. Warning ALERT: I’ll be writing more for The Roar now than in the past, I would guess. I found it hard to come up with new ideas later in the week when I had to keep material and ideas for The SMH. Now I don’t want have to do this so a greater degree of freedom to write more for The Roar has opened up to me. Leaving The SMH after over 30 years of writing a rugby column for the paper was my idea. 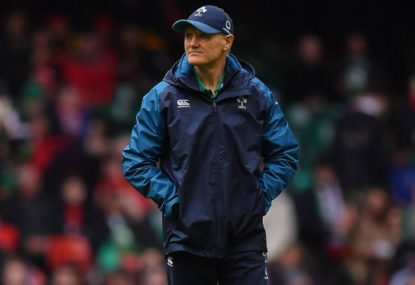 The editors told me that they wanted me to stay on but I felt that this space should go now to a younger writer, someone who could bring a different perspective on rugby matters than mine. This notion of opening up the writing field to new writers was one of the main drivers of The Roar. I am thrilled that The Roar has provided the opportunity for some many different points of view to be expressed on all the sports. And I want to be a continuing part of the great dialogue The Roar is engaged in. So for me and all the other Roarers the motto remains: Write On! Dave, I played rugby at various levels, including first grade rugby, until my early 30s. Don’t be fooled by my name and apply the stupid rule to me that I had to be a football player. Mary, great information and excellent writing about the next big force in sport, women athletes. The HSBC Sydney 7s are coming in February and I look forward to your reports on the Olympic Gold-winning Australian Rugby Women’s Sevens side, a team full of sensational athletes with great back stories that deserve to be written about. Thanks for this. It takes me all my time just to switch on. I’ll be holding out for it all coming right, as the ARU suggest it might. A wonderful piece of writing and research from cricket’s finest writer. The detail, the beauty and the skill in putting together how this unique image of Victor Trumper leaping out to straight drive was achieved confirm Gideon Haigh as the Trumper of cricket writers. Unlike Stephen Jones I applaud this development as it enhances the potential for winning rugby within the straitjacket of the laws. Since RWC 2011, the All Blacks have played 60 Tests, with 2 draws and 3 losses. Where Jones sees the basketball analogy as a bad thing. I see it as the key to the present dominance of the All Blacks. Great article, 70s Mo, and another edition in the folio of outstanding long essays published on The Roar. 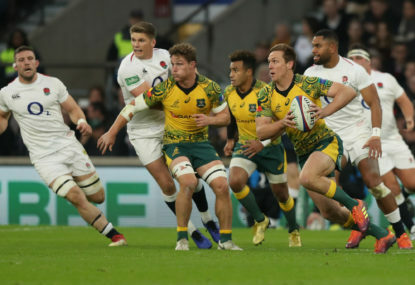 I’ve always believed that the early days of rugby union and rugby league in Australia would make a terrific television series. There are a host of characters, endless intrigue and great storylines featuring iconic Australians like Victor Trumper and Dally Messenger, Edward Barton and so on. What a great project for the Fox Sports network to get behind.